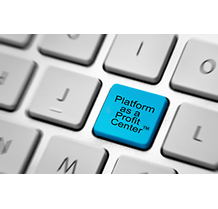 Convey platforms generate revenue from supplier subscriptions, membership fees, advertising revenue, and e-commerce transactions. 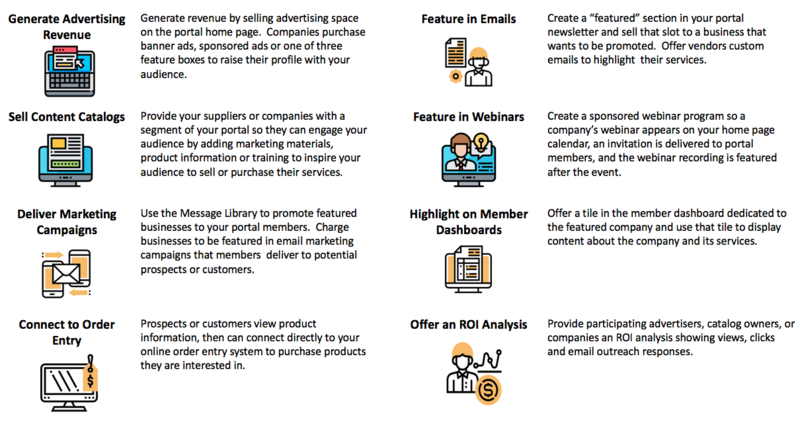 Distributors, dealers and master agents charge their suppliers subscription fees to maintain online catalogs to distribute content, create calls to action and engage their revenue producers. Non-profits, associations, and member organizations generate revenue from membership fees and vendor promotion and advertising. All Convey platforms have a robust and customizable e-commerce engine to manage payment, track revenue, and distribute payment.